I've organised a giveaway for My Darcy Vibrates at Goodreads and there were over 1,000 entries. And the winner is someone from Alexandria, Egypt. It's good to know my book will travel there. 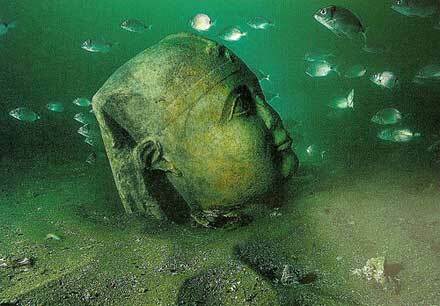 I've been to Alexandria some 20 years ago, to see the statue of Alexandria the Great. It's a lovely city and I would like to go back one day, especially after I've watched Joanna Lumley's Nile recently. Egypt is a magnificent country to visit. I've never been to Egypt, but would like to go! It's cool that your book is going there. You definitely should go one day, Helen. I highly recommend it.